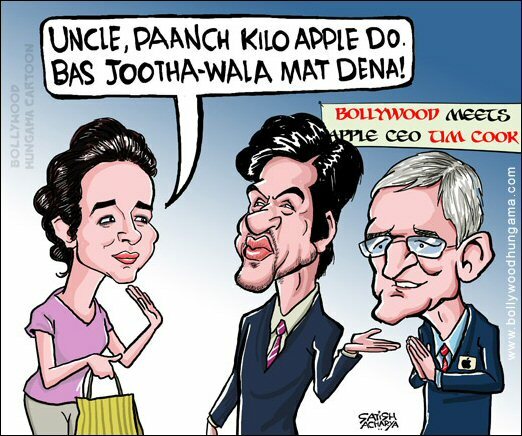 Bollywood Toons: Bollywood meets Apple CEO Tim Cook! 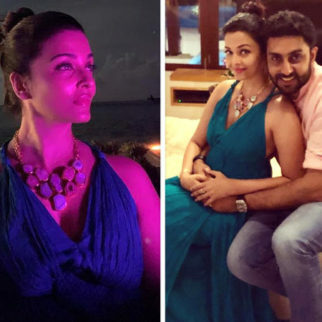 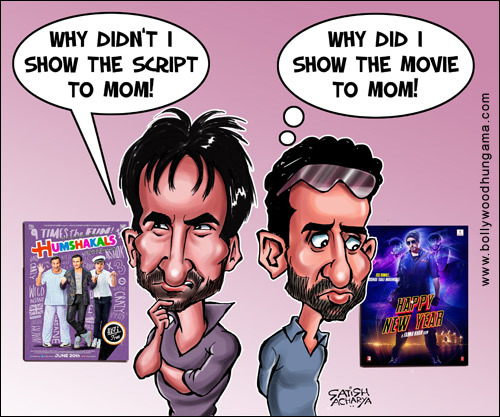 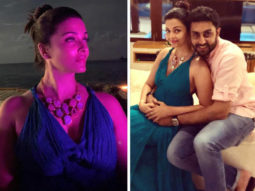 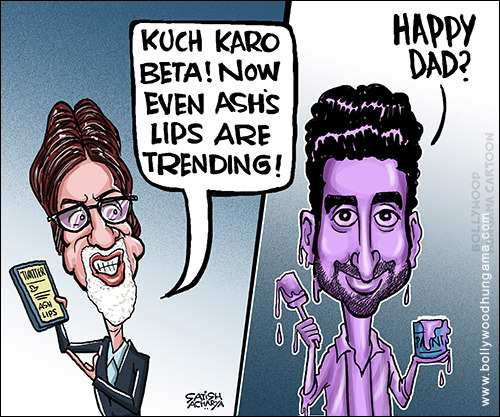 Bollywood Toons: Aishwarya Rai's lips become the talk of twitter! 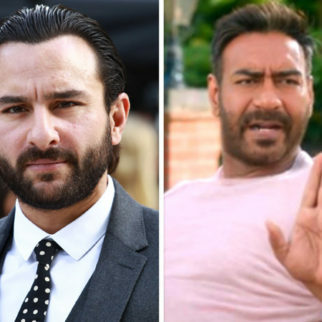 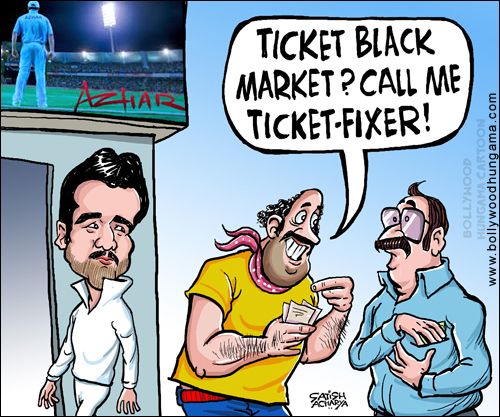 Bollywood Toons: Can Azhar acquit Azharuddin? 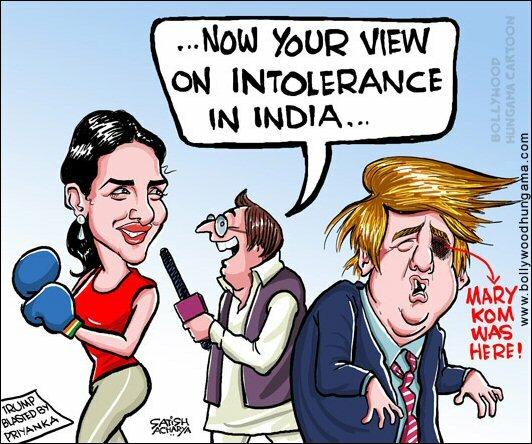 Bollywood Toons: Priyanka Chopra blasts Trump!